Ferruccio Lamborghini is a legend. He probably had no idea, when he made his first car, that he would launch the first car that would become the stuff of legend. Nor did he know that his company would create a series of cars that revolutionized the world. 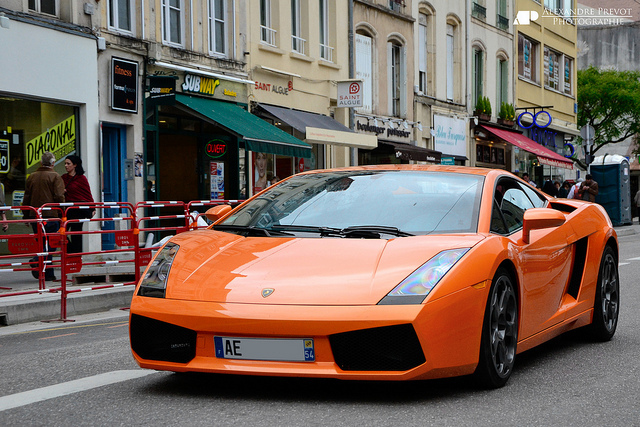 Oddly enough, Lamborghinis are rarely practical – you’d never take them on a drive down the street. They are, however, pure examples of automobile perfection. 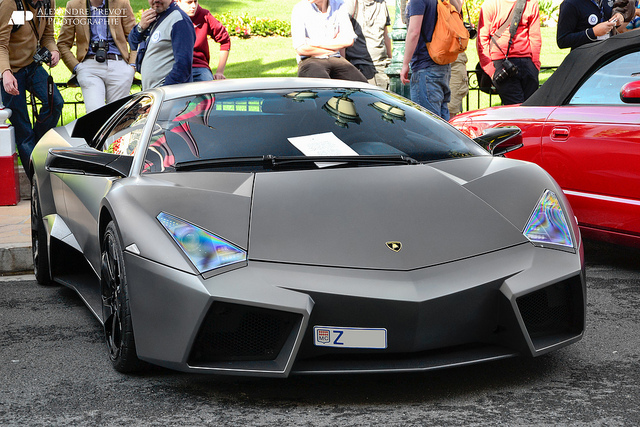 Here are the top 10 Lambos of all time. This is the one car that started a legacy. 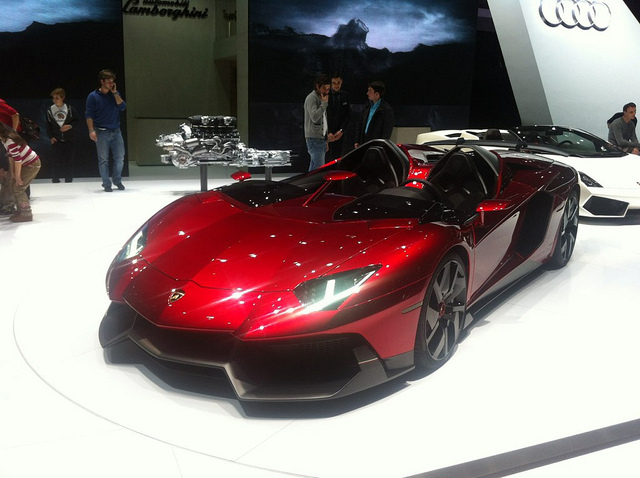 Ferruccio Lamborghini, as you know, was disappointed with a Ferrari he bought. His response was the phenomenal 350 GT. 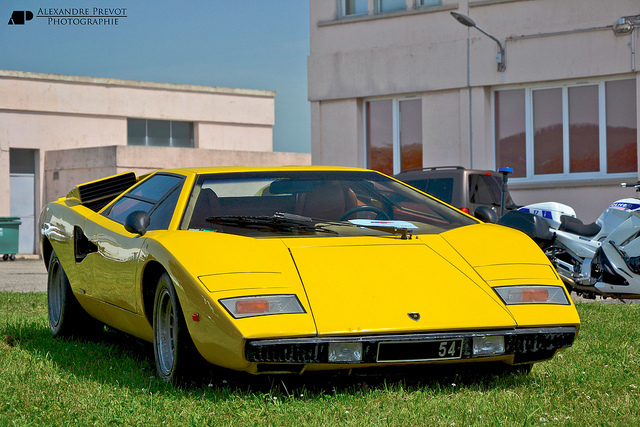 Some people think the Countach looks better than it drives. Arguably one of the most famous Lambo units, it’s “the face” of the company in posters all around the world. This classic design is one of the images people think when they think Lamborghini. 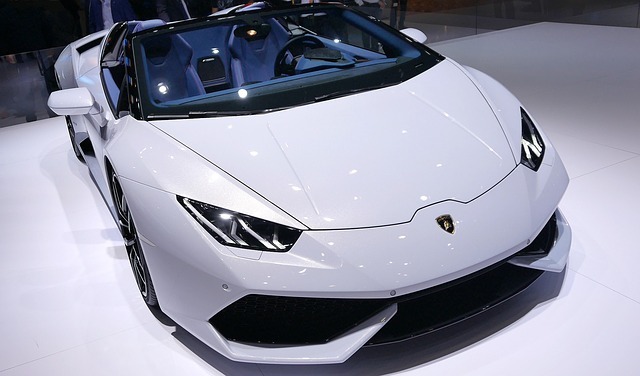 If you want a chance to drive your own, check out a Lamborghini rental in Los Angeles. If you play GTA V, you probably recognize this car. It’s the real-life counterpart of the Pegassi Infernus. This is the car that saved the company from bankruptcy. Which isn’t bad considering it doesn’t look the least bit dated, despite being 16 years old. 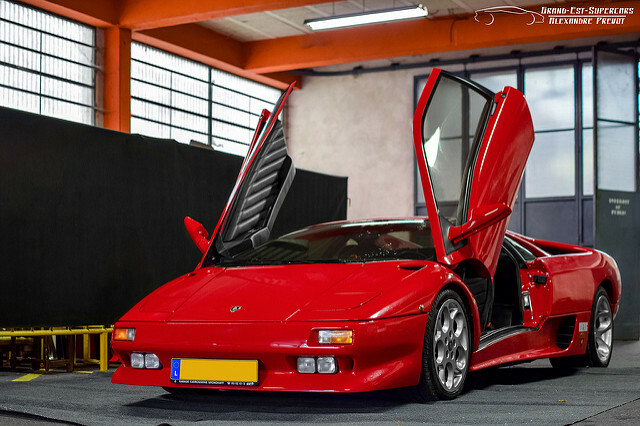 When you think of iconic cars in the ‘90s, you think about the Lamborghini Diablo. Doug DeMuro in a YouTube video called it "the craziest car of the 1990s." 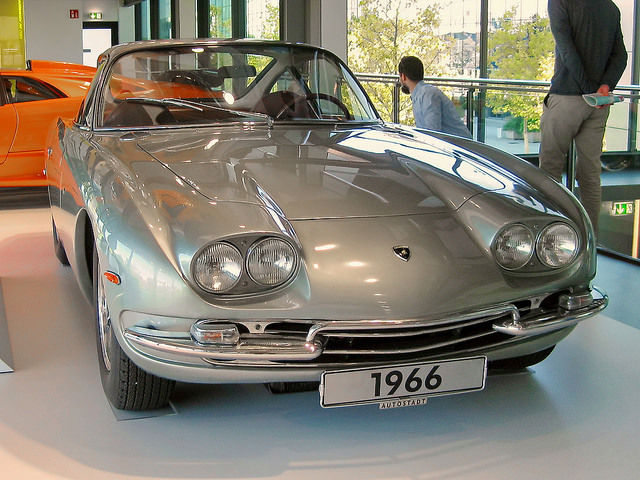 It’s easy to see why: featuring all-wheel drive, it kept Lambo in business. I personally fall head over heels in love with it every time I see one. 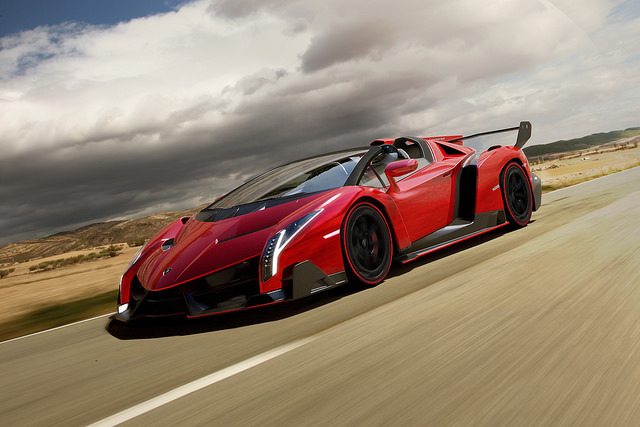 “Wild” is a word that’s thrown around carelessly these days – but the Veneno fits the bill perfectly. Clocking in at 740bhp, this road-legal monster could swallow a Smart car in one gulp. This baby took the #1 spot for being Lamborghini’s flagship car in its debt. You don’t have to look hard (or drive it for long) to see why. It’s the first car designed after the company takeover by Audi. This car is also the real-life version of the Overflod Entity XF in GTAV. 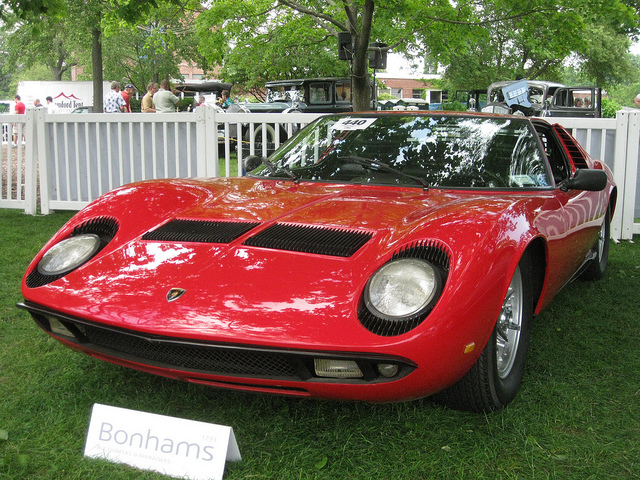 The Miura was a supercar long before modern supercars were even a thought. Ferruccio himself didn’t like the car for its mid-engined layout. Little did he know that the road car would dominate the world with its 3.9L, v12 engine. The Aventador J steals attention. There’s no front windshield! It gives us 700hp on demand, which means drivers and passengers must wear closed-faced helmets. It sold at an auction for $2.8 million. Ferruccio wasn’t a fan of racing or supercars. 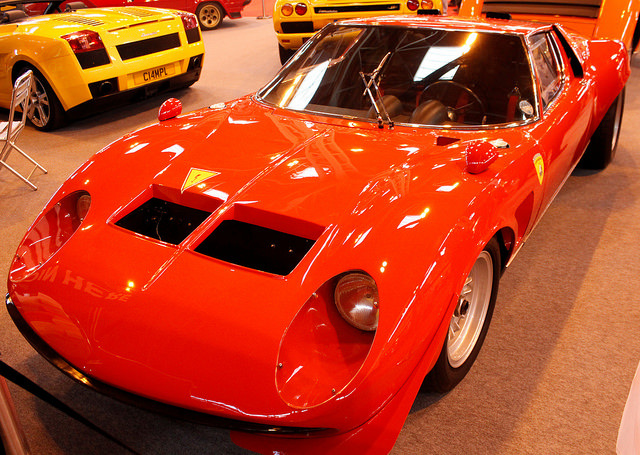 When test driver Bob Wallace came up with the Jota, though, Lamborghini sang a different tune. There’s no reason not to fall in love with the Jota, as millions of people have over the years.